They call him “Tater Salad”. 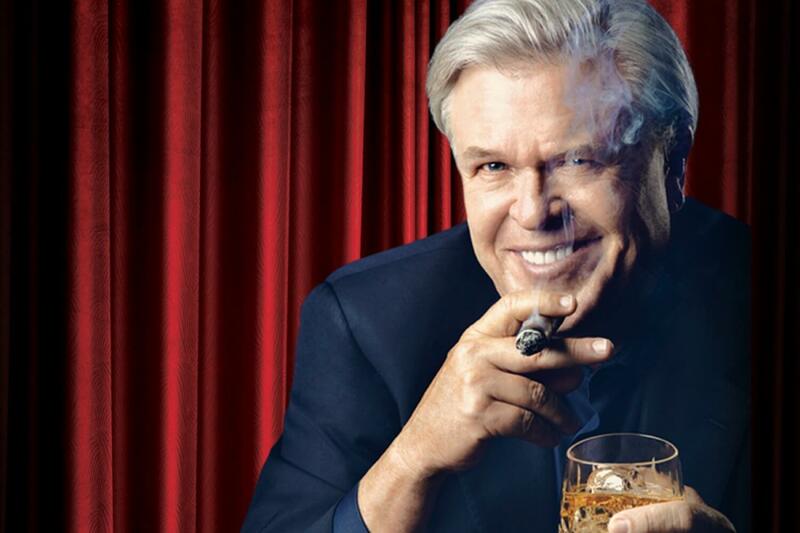 VenuWorks and Green Machine Entertainment are bringing Ron White to Jackson TN, for a night of cigar-smoking, scotch-drinking, and story-telling comedy. Tickets on sale Friday, Nov.
Tickets on sale Friday, Nov. 16th at 10 a.m. online via Ticketmaster.